We had a very busy, creative 2009 so I thought you’d like to see work we launched in December. On time for the Christmas season we created a cross channel media campaign for SafeFood. The campaign featured a festive website, email newsletter, Facebook fan page, Facebook landing page,Twitter page and a quirky competition. 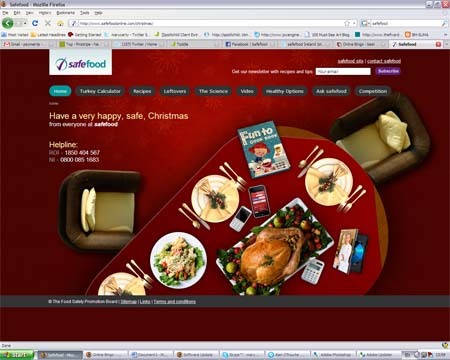 First, we built a new festive website for SafeFood showcasing all their fantastic Christmas content. 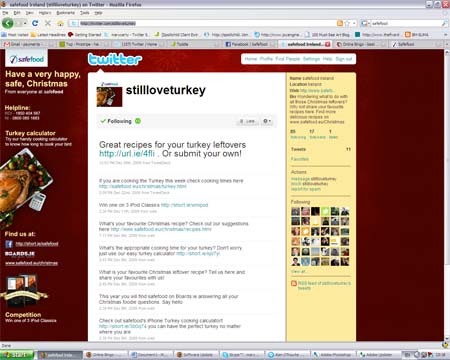 We integrated the “I still love turkley” campaign on Twitter and Facebook to tie into the safe cooking message and to highlight all the creative goodness leftover Christmas food can make. 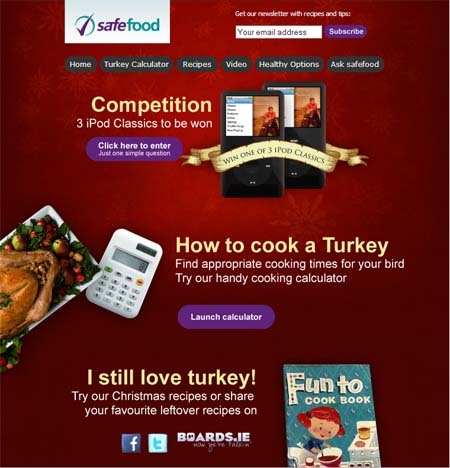 The campaign also ran on Boards.ie were SafeFood gave their expertise to help those entertaining friends and family to make the perfect Christmas feast. SafeFood Christmas Facebook fan page. Overall the new campaign was very successful with great traffic through the site and hopefully a few less disasters in the kitchen! It is really good to see how an intergrated approach like this can grab the imagination of users and generate lots of attention. 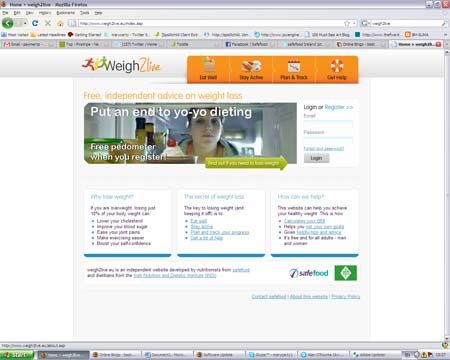 The SafeFood team are busy, passionate people so along with the Christmas campaign we also worked on the redesign of Weigh2Live. Weigh2Live makes it easy for anyone who wants to make changes to their diet and lifestyle. You may have seen the TV ad campaigns running on RTE at the moment. It’s a great resource for new year resolutions and for the rest of the year as well. The site also contains handy tools that will help you stay on track and keep you motivated. A good positive start for the new year for all of us. In December we continued to work with our friends over on Rehab Bingo. 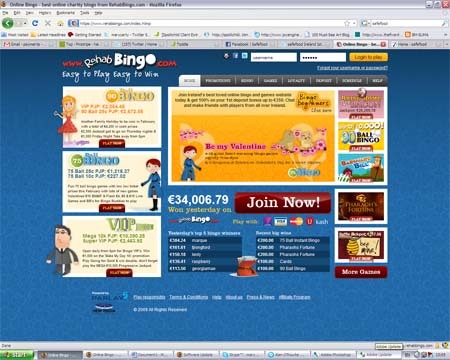 Over the Christmas holidays the newly redesigned Rehab Bingo site was launched with the addition of a few new characters and extra functionality to help playability. 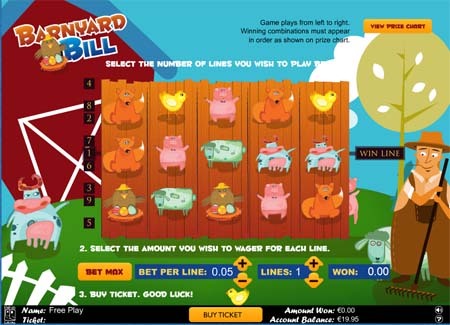 Have a look at the right game sidebar and you will find our new feature game Barnyard Bill. With a colourful array of farm animals and our kindly farmer Bill we are delighted with the reaction to the new game with Rehab Bingo players. 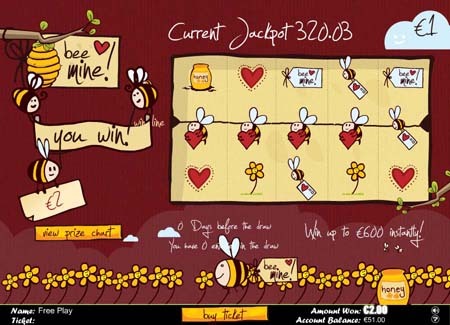 Take a look at our other feture game this month Bee Mine just in time for Valentines Day. Good luck and happy playing. With all that creative output in December we are busy putting the finishing touches to a few more projects which we will announce in February. Will keep you posted!